Over the past 6 months, I have been working on a long-term corporate reportage for the Louis Dreyfus Company, documenting their assets and activities around Asia. The aim of this project was to create a tailor-made corporate image bank with region-specific features, to be included in the company's global annual report, corporate magazine and other marketing platforms. Countries covered during this assignment: China, Vietnam, Indonesia. 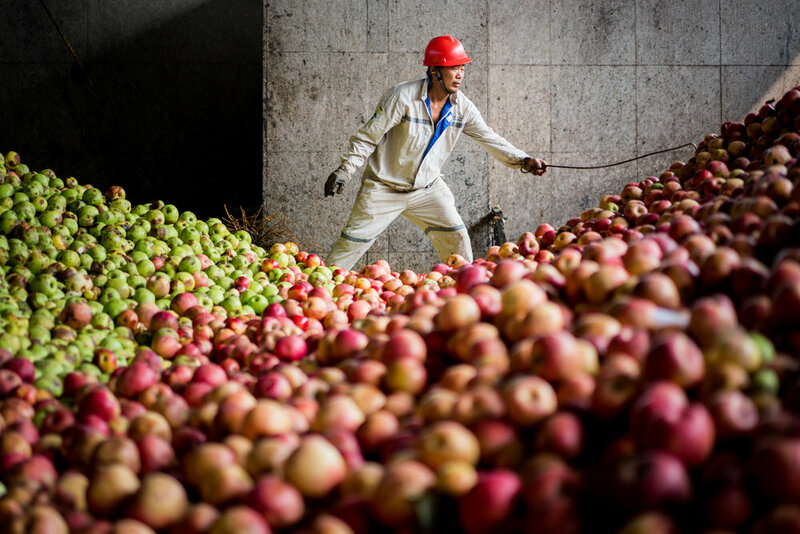 Here are some photos taken in China, where operations include seed oil, apple juice and sugar processing.